Hi we are from Singapore and we are travelling to Seoul 19-27dec. We wish to take a pre wedding shoot and winter shoot. Pls advise on the cost and details of the package. Pls email me. Thanks. Hi, I'm interested in the winter shoot can send me package details. We sent you winter shoot information by email. If you hav any question, please email us. Hi, I am interested. Would you be able to send me the details? Thanks! Hi. From Thailand i I am interested. Would you be able to sent details of package to me? 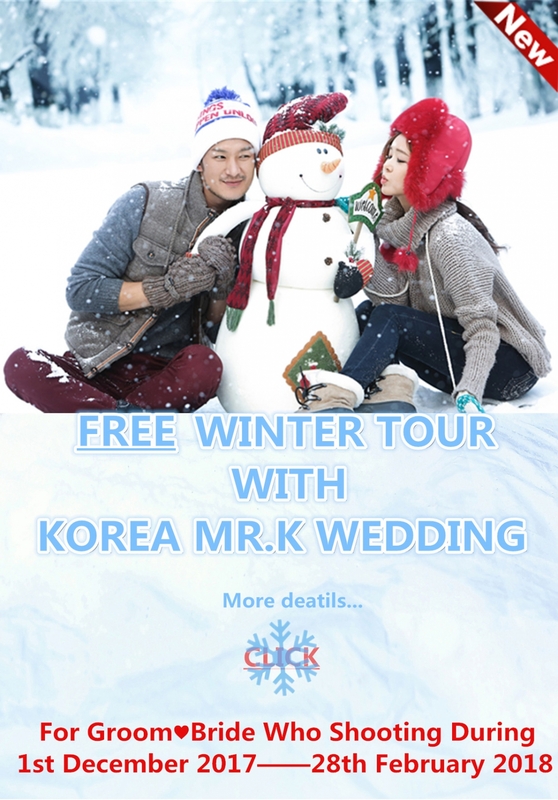 We sent you email for Mr. K Korea Wedding winter package. Please check it. Hello, can i know more regarding this package? Thanks for your interest. ^^ We sent you winter event and pre wedding package by email. I would like to know the details of winter package with the event. Thank you. Hi,can u email me the Package? Hi I m interested in your pre wedding photoshoot, can u send me details and pricing? Thanks u. We sent you pakcage information by email. Please check it. 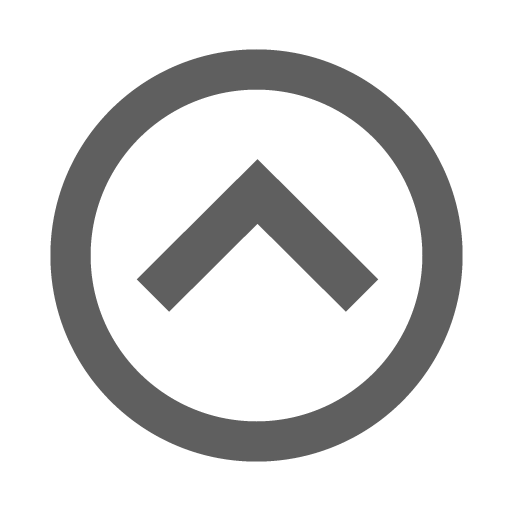 Hi, can you send me more details regarding this package? Thanks! We send you Jeju package information by email. Please check it. Can you provide more details for the pre-wed shoot? What does the package includes and how much would it be?